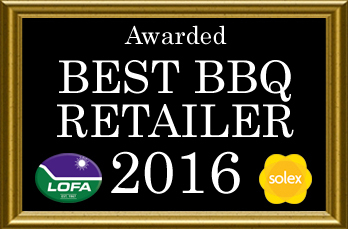 Whether you're having a day out at the beach or cooking for a small army we have the full range of Weber gas BBQs to suit your needs. 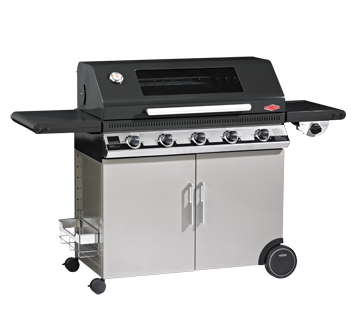 Stylish, well built and with a history other find hard to match Weber gas BBQs offer you function and style whatever your needs. Protect your Weber from the worst of the British weather with a Weber BBQ cover. 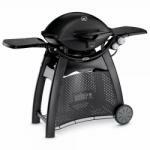 Select from our wide range of essential Weber tools and accessories. 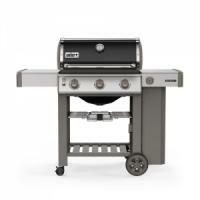 Get your Weber bbq back to it's former glory with our range of replacement parts. 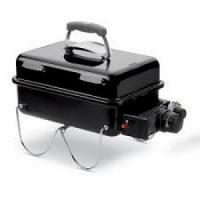 Ingenious compact design, with the convenience of gas makes this a fantastic portable BBQ, the perfect companion for when you're on the move, with a 10 year warranty! 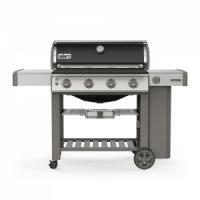 Want all the performance of a Weber gas BBQ but in a smaller package? 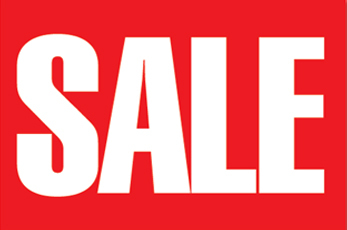 Try the newly-designed Q2200! Big enough for a large roast, so compact it detaches from the stand for table-top cooking. This is the redesigned E-210 in Black. 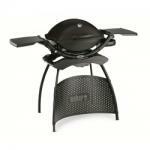 With its black enamel andstainless steel finish and mesh front this compact BBQ performs as good as it looks!! Sleek, stylish and with performance to match, the Q3200 is the king of the stunningly redesigned Q range, and will easily cook for the whole family and all their friends! 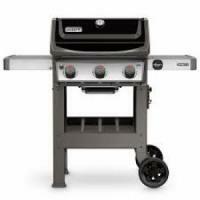 This three burner grill has a spacious grilling area and GS4 grilling system. 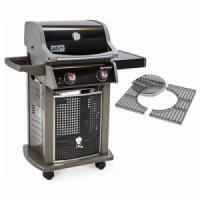 Gourmet Cooking Grates that are compatible with all the GBS cooking insert accessories. This is your everyday answer to "what's for dinner?" Gather your family and let the BBQ take the lead while you focus on what really matters - quality time with the people you love! The social spark of your garden. An excuse for a spontaneous get-together and the new centre of your inner-circle. Let the BBQ take charge while you enjoy the company.